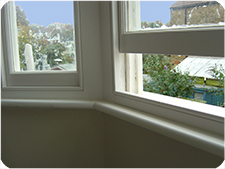 Welcome to the website of Meridian Box Sash Windows. Working in the Hammersmith area. The company undertakes all aspects of new joinery and sash window restoration and draught proofing in the Hammersmith area. 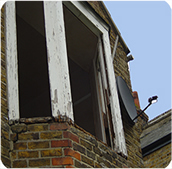 In time (and typically with the British weather) box sash windows begin to deteriorate and no longer hold in the heat or keep out the cold. 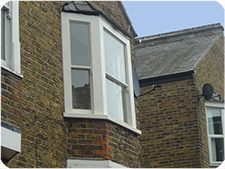 Box sash window services for the Hammersmith and London areas. Our hand manufactured Traditional Wooden Windows and doors are constructed from Hardwood or BC Pine (high grade softwood). We can also manufacture your Windows and Doors in a range of Hardwoods and softwoods to your specification. 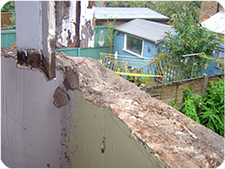 You can see our craftsmanship on many properties in the Hammersmith area. So if you are in Hammersmith and you are looking for a well established company with a proven track record then call us for a free NO OBLIGATION quote today on 0800 6129187.